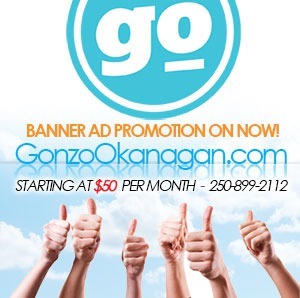 TOTA repeats as North America’s Responsible Tourism Leader at the World Travel Awards - Gonzo Okanagan Online News, Music, Technology, Sports, Film, Arts & Entertainment, Culture, Wine & Dine... Life! 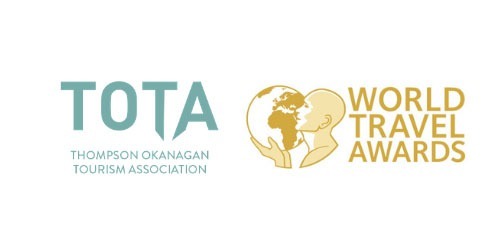 In a repeat of last year’s win, the Thompson Okanagan Tourism Association (TOTA) was recognized by the World Travel Awards (WTA) as the 2019 North America’s Responsible Tourism Award. 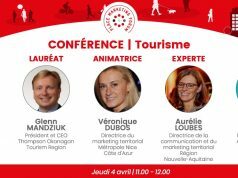 “We have such a great team of professionals at TOTA. From the Board and Staff to contractors and agency partners who are a huge part of this and a true reflection of their strong efforts. 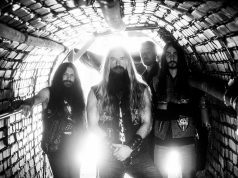 Further, to be recognized back to back in successive years is truly special for us all,” noted Mandziuk. 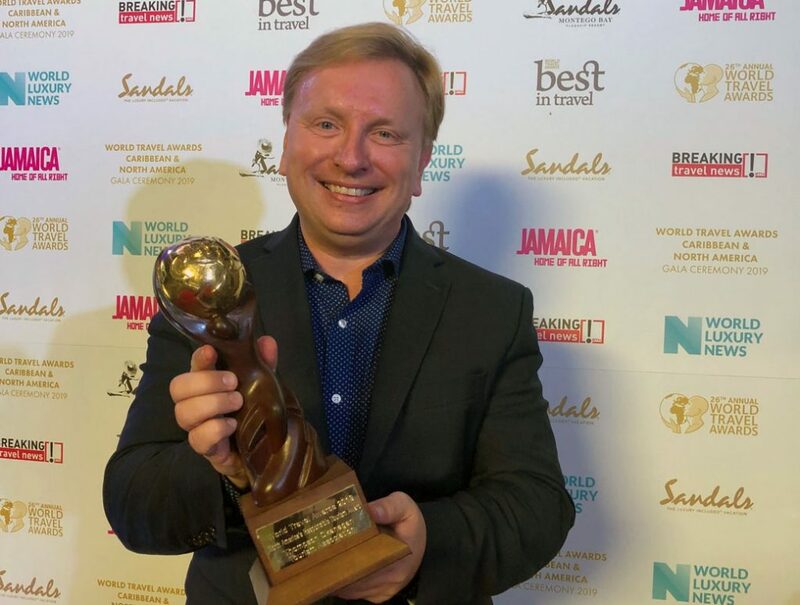 The Award was announced at the 2019 Caribbean & North America Gala Ceremony held in Jamaica on January 28. World Travel Awards™ was established in 1993 to acknowledge, reward and celebrate excellence across all key sectors of the travel, tourism and hospitality industries.